Every bibliophile that I know would love to have one of these in their neighborhood. 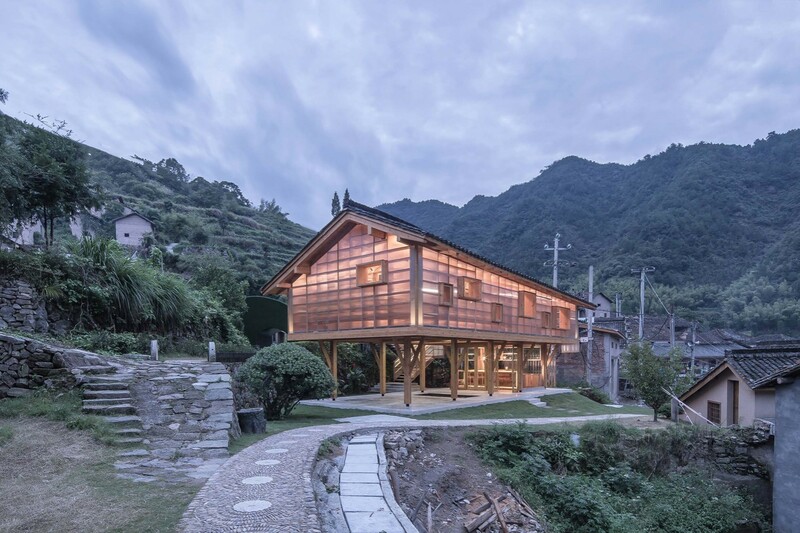 This stunning little library was designed by Shulin Forest Architects to be a serene reading space for the book-loving village of Liangjiashan in Zhejiang Province, China. Set in the heart of town,the wood and steel library is supported by ten columns, which create a sheltered communal space under the building for social and literary events. 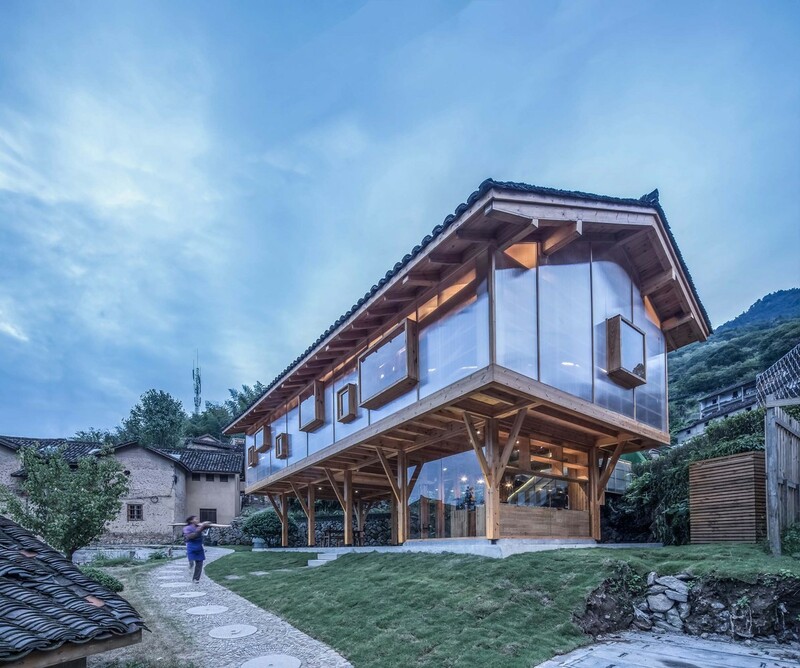 This entry was posted in Architecture, Asia, Books, Libraries and tagged Architecture, China. Bookmark the permalink.